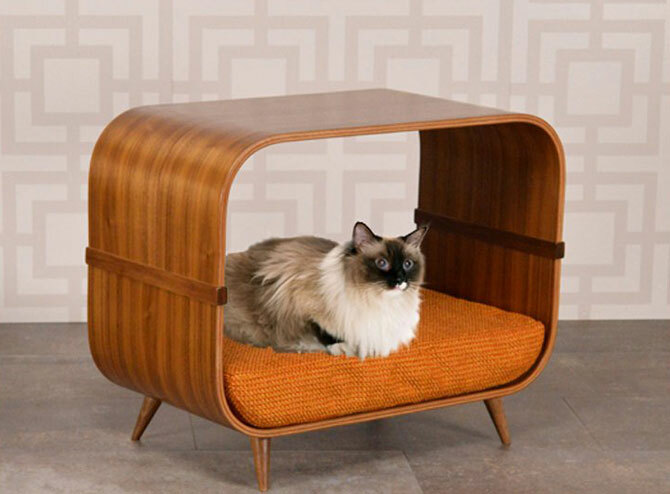 Looking for something retro for your furry friend? 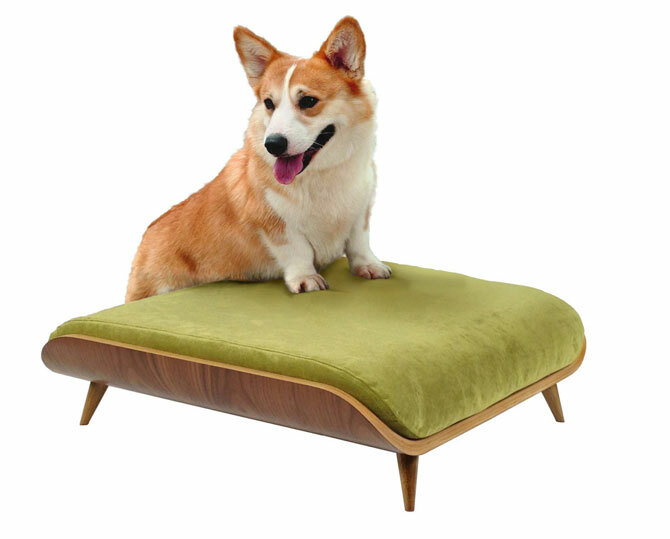 Check out the midcentury dog and cat beds by Cairu Design. 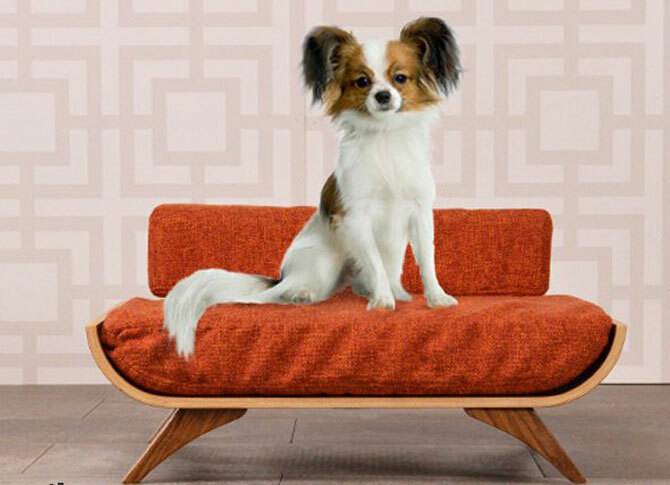 Actually, it’s not just dog and cat beds, you can get some pretty cool Eames-inspired chairs for them too. 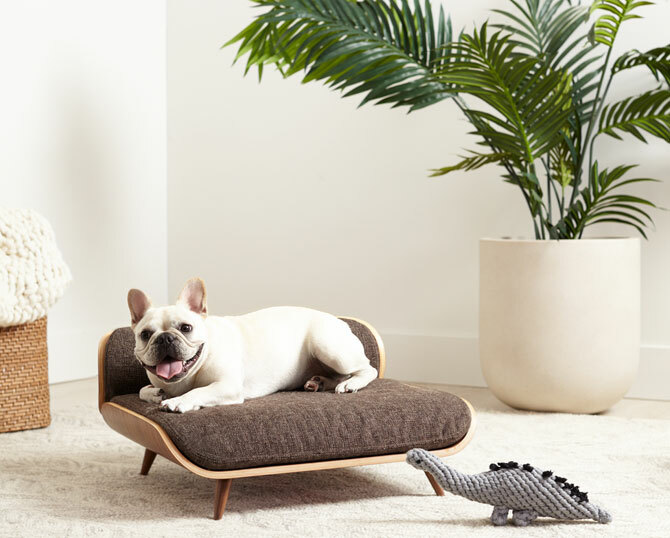 The bottom line – if you want something hip for your pet, you should find it here. 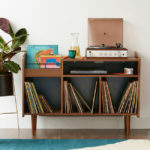 All the beds and seats are the work of Cairu Design out of Texas, which is a single person called Joel, who happens to be a self-taught maker of furniture with a love of midcentury modern design. 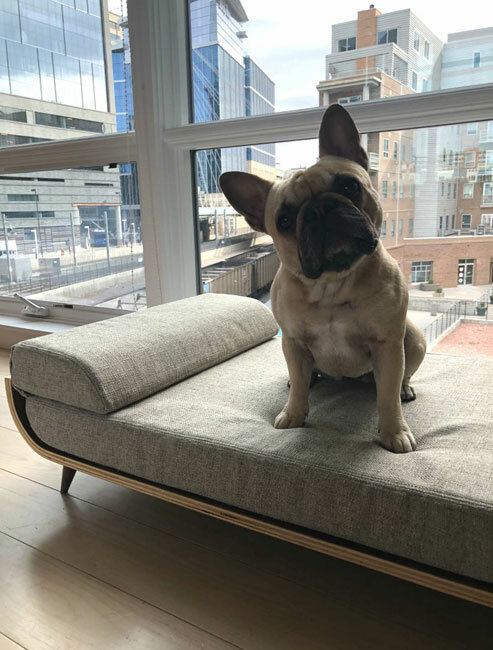 Joel makes all his own furniture and in addition to that, produces and sells all kinds of pet furniture as well as wider home decor. 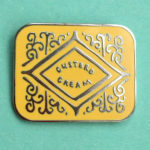 Of course, just being one person means the pieces tend to be in very limited numbers and once sold, it’s a case of waiting for another to come along. 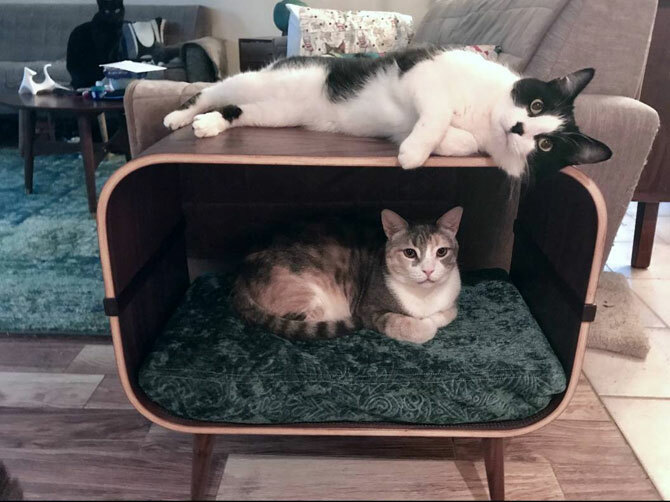 But you can view what is available at the maker’s Etsy site right now, just in case something happens to be the perfect place for your dog and cat to hang out and watch the world go by. 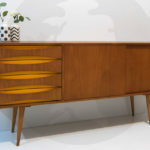 I love the Eames-inspired Pixi at the top of the page, which would sit perfectly at the side of an Eames Lounge Chair (or that Eames-inspired office chair I featured recently). The curves, the seating, the angled legs, it has it all. 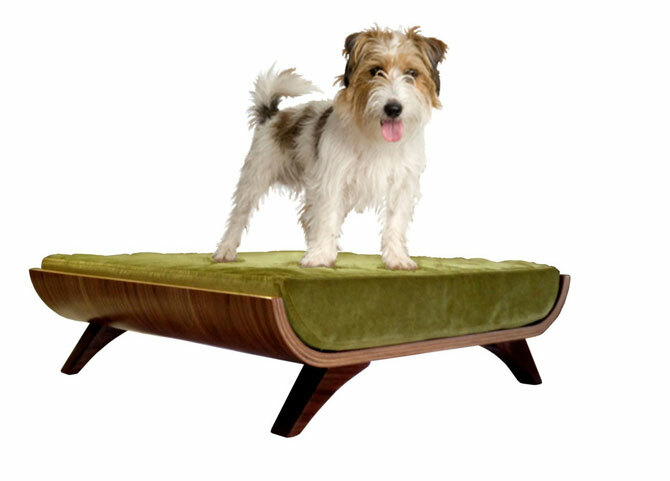 But look further into the range and you can check out some wonderful midcentury modern cat furniture (especially the Wexler, which again has those lovely curves and tapered legs) and some other retro dog beds that really would sit perfectly in a home inspired by the 1950s and 1960s. A lot of work much go into their pieces and as such, they don’t come cheap. 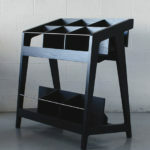 Prices hover above and below and the £300 mark, which for something handmade and of this quality, seems reasonable.